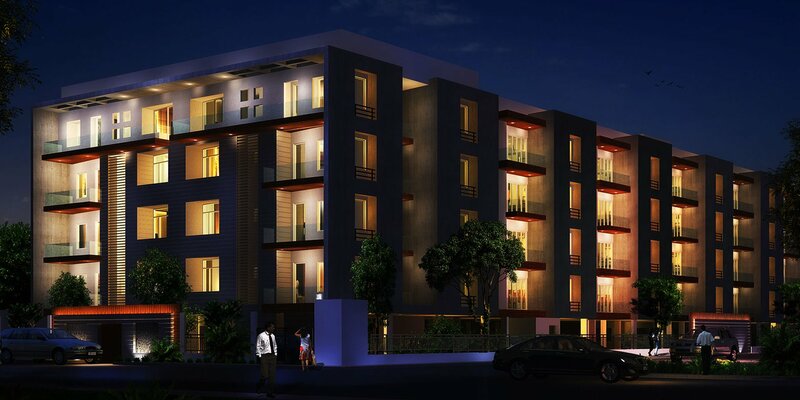 Apartments in Perungudi are sure to appreciate as the neighborhood is situated at the entrance of the IT Corridor. Being in close proximity to several IT companies, flats in Perungudi, the continuously growing commercial and residential hub, see an increased demand. If you are looking for a flat for sale in Perungudi our website is your best bet.If you would appreciate a walk to home for lunch, pick an apartment in Perungudi. Perungudi is where a lion share of the IT companies in Chennai are located. The locality also promises great urban infrastructure, educational institutions, hospitals, grocery stores, eateries and everything you would need for a fulfilling lifestyle. Public and private transport are available in abundance. Apollo Speciality Hospitals and a range of educational institutions make it a wise choice for families. TFE CORP has built falling waters in Perungudi. 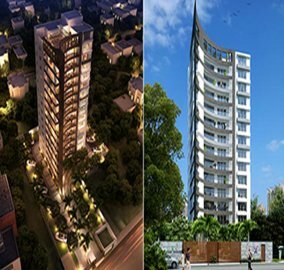 This is a luxurious residential project which has 186 apartments spread across 3.4 acres of land. There are 2 BHK, 3 BHK and 4 BHK penthouses. The sizes of those ranges from 1,434 sq.ft to 3365 sq.ft. There are 5 blocks with stilt parking and has 9 floors and also a club house. There are other facilities like a banquet hall, yoga hall, swimming pool, mini theatre, etc. 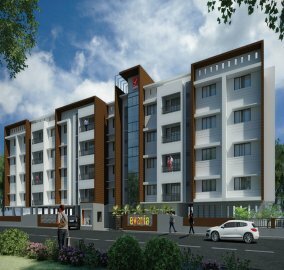 Sri lakshmi ram construction offers a ready to move in apartment Sri Kandan in Perungudi at a discounted price of 36 lakhs. Only flat is available with free modular kitchen. Project comes with basic amenities like Car Parking, 24/7 power back up & Lift. Blue Wall Tulay Residency is one of the sophisticated residential apartment by Blue Wall Homes and Realtors, located in Perungudi, OMR. The project offers 1 BHK, 2 BHK and 3 BHK flats and duplex apartments. All the apartments are Vastu compliant with necessary amenities like Power Back Up, CCTV, Piped Gas & Potable water. 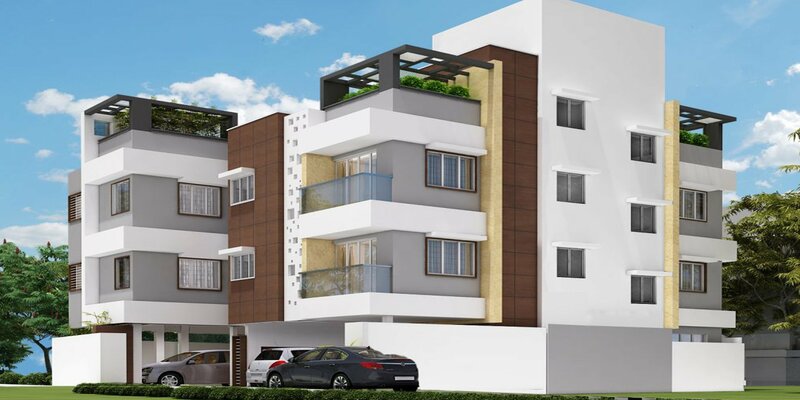 Magnum is a exclusive 2,3 BHK residential apartment by Ramaniyum. Project is located near Perungudi, a landmark which is close proximity for Educational institutions, IT corridor, Shopping centre etc. Project has 1 Tower comprising of spacious 218 units for fine living. LML Atita is an apartment which promises a luxurious living space where the apartment has the best amenities and it is close by to hospitals, educational institutions, IT industries and supermarket. There are 3 BHK flats available where the apartment is ergonomically designed with plush interiors. LML Homes has constructed. The location is placed at Perungudi, Chennai. LML Raga is a ready occupy apartment which comprises of 4 units. 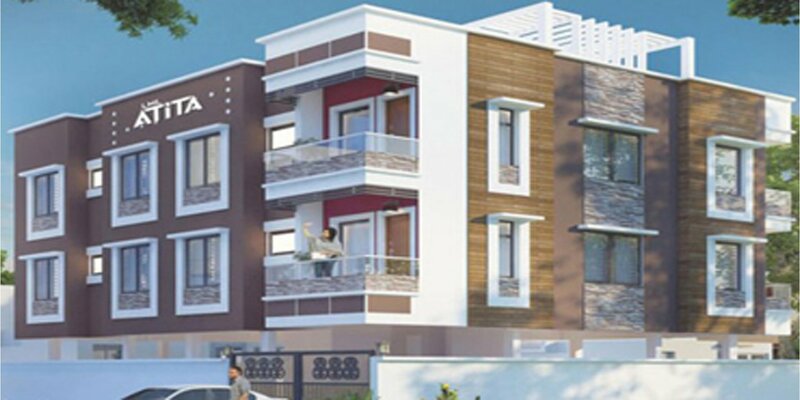 Project is developed by LML Homes and located in Perungudi with close proximity to Schools, colleges & IT Hubs. BBCL Nakshatra one of the premium residential project by BBCL, comprising of 48 units of 1,2,3 BHK ready to occupy apartments at Perungudi. Located just 2 minutes away from Perungudi Toll Plaza, close access to IT parks and office hubs, education centers & Shopping centres. BBCL Developers has owned BBCL Evita where there are customizable homes and is their first luxury project They have also introduced the single brick concept. The residents have the liberty to choose the floor tiling, wall paint, the sizes of the rooms can be altered, and the residents can also choose the fittings in the home. BBCL Evita has 2 BHK and 3 BHK flats available. The apartment resides in Perungudi, Chennai. Casagrand Esquire has everything which every home owner wants. It is a peaceful community of 48 apartments which is sprawled over 16.4 grounds. The apartment is nearby to the OMR IT corridor where the apartment shouts perfection in every manner. The ample infrastructure has 2 BHK and 3 BHK flats which are designed in a precise manner. 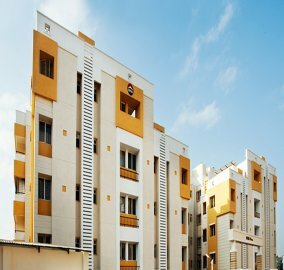 Casagrand Builder Private Limited is the maker of the apartment which is at Perungudi, Chennai. 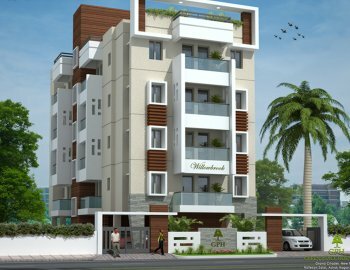 WillowBrook ,which is at Perungudi, Chennai, is a residential apartment and has a lot of basic amenities like power back of in case of emergency power loss, lift, pumps, lighting, car park slot, for all the owners. The apartments are designed as per the vastu and there is electronic security system with a video phone. There is also compound wall with common lighting around the campus. The open terrace has shamiyana rings and wash basins. 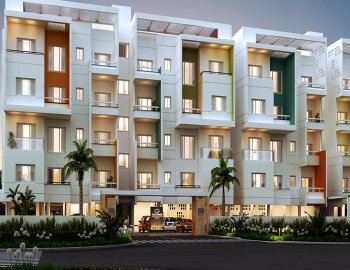 The apartment is made by Green Peace Constructions Pvt Ltd.
Vijay Shanthi I Sky Villas is all you need because the villas are luxurious and magnificent where it is spread across 8 grounds and has 13 apartments. 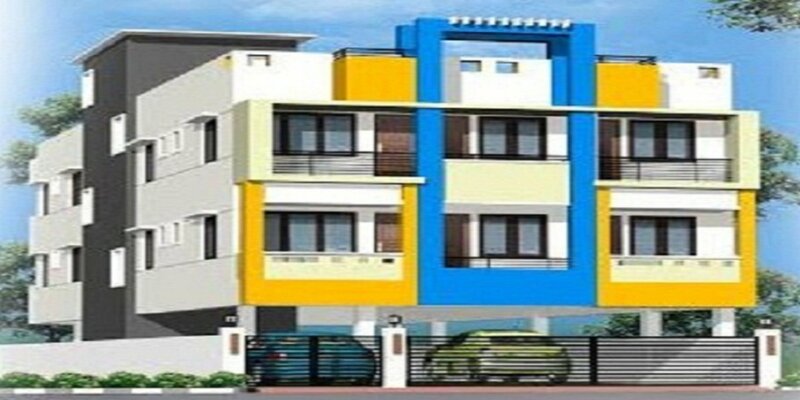 It is constructed by Vijay Shanthi Builders Limited located in Perungudi, Chennai. 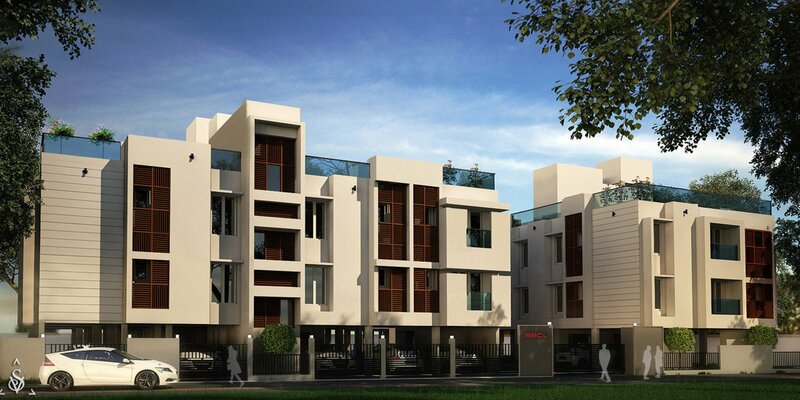 They have 3 BHK homes which are spread across 3300 sq.ft. The flats have all the required amenities where the homes are built to create an environment to make families happy and contented. 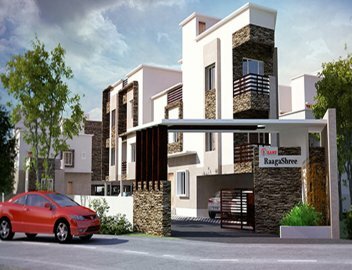 RAMS Ragashree is constructed by Rams Builders which is a residential flat for sale in Perungudi,Chennai. The project offers plenty of benefits that includes prime location, comfortable and lavish lifestyle, great amenities, healthy surroundings and high return. 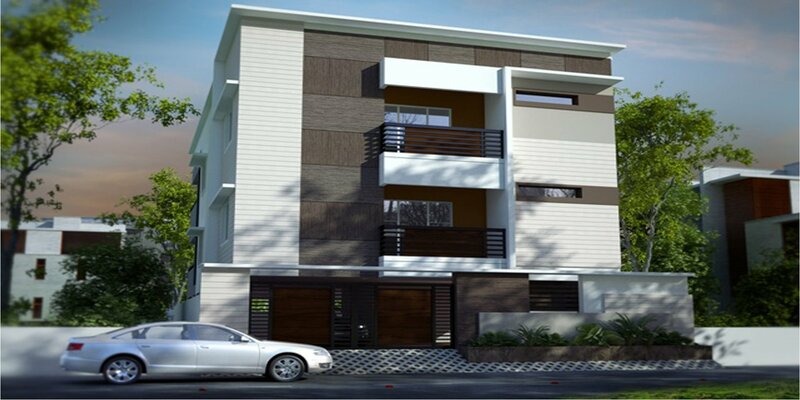 They offer 3 BHK apartment in Chennai designed to create a living abode with radiant beauty around. 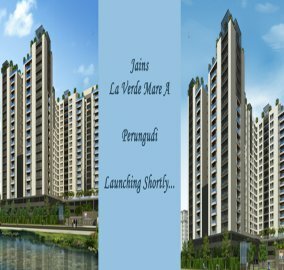 Jains La Verde Mare is an elegant residence surrounded by a lot of software companies and residential apartment complexes. It is presented by Jain Housing and Constructions Ltd. They offer 1 bhk, 2 bhk, 3 bhk residential flats, available for sale, in a tailor made creativity for your desire in Perungudi,Chennai. The apartment is designed with more convenient and comfortable living space and is surrounded by important landmarks, banks, hotels and more. 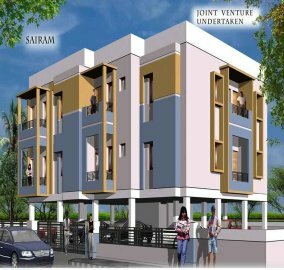 Anjaneyaa housing builder and flat promot presents SAIRAM, a residential flat available for sale in Perungudi, Chennai. Many thoughtful touches make living here a pleasurable experience and it is well connected by various modes of transportation. They present 2 bhk residential apartment designed with enduring quality and appealing beauty. 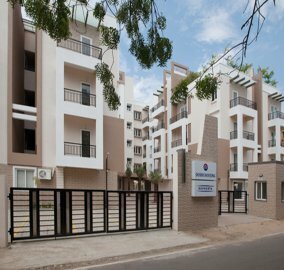 Landmark Evania is an apartment which offers contemporary and basic facilities like Swimming Pool, Reserved Parking, Lift, Power Back Up and Gym and the rooms have Vitrified flooring.They offer 2 bhk, 3 bhk residential apartment developed with excellent outdoor environment for comfortable living. The residential flat available is developed with food court, three star restaurants, retail outlets and more. 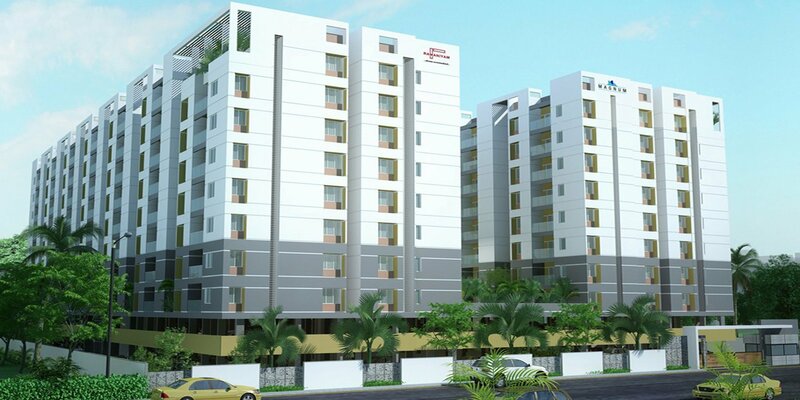 The apartment is developed by Landmark Constructions and is at Perungudi, Chennai. 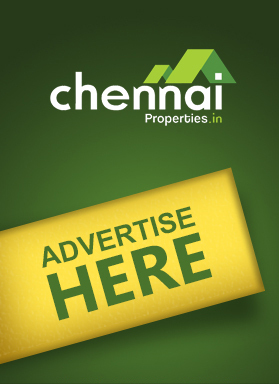 Is it easy to sell a flat in Perungudi? Perungudi has been brought under the purview of the Chennai City Corporation, ensuring high scope for infrastructure and connectivity developments. There is a constant demand for residential apartments in the area, and hence a huge potential for resale. What sort of quality of life can I expect with a flat at Perungudi? Perungudi is at par with any popular residential neighbourhood of Chennai. The area boasts of a wide range of social infrastructure including reputed high end schools, renowned healthcare centres and popular shopping malls in addition to numerous commercial complexes. Although I am employed on the IT corridor, my husband works in Saidapet and we are considering purchasing a flat in Perungudi. What sort of connectivity does the neighbourhood offer? Perungudi offers excellent road and rail connectivity. The state-run MTC busses connect Perungudi to major parts of the city including Thiruvanmiyur, Adayar and Saidapet. The closest railway station, the Taramani Railway Station is located just 2 kilometres away. Major arteries like the OMR and Inner Ring Road also make it well connected. I am an NRI who traces my roots back to Chennai. Is Perungudi a good location to invest? Without a doubt. Real estate in Perungudi is witnessing an upward trend as it continues to attract a large number of young professionals and NRI investors. The neighbourhood is ideally positioned in close proximity to IT companies and at the entrance of the IT Corridor. 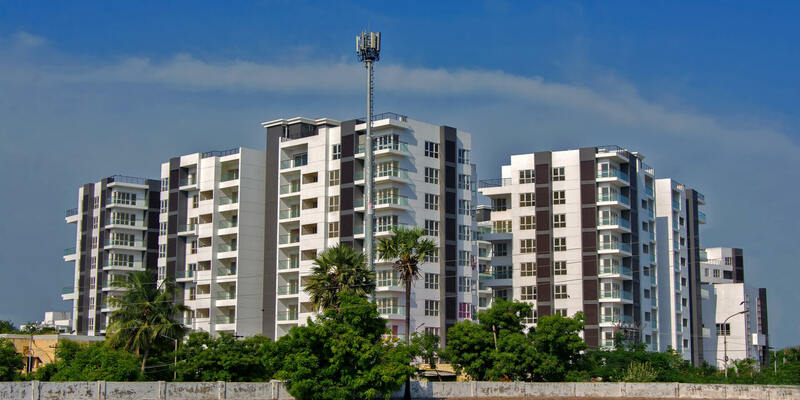 Why should I buy a flat in Perungudi? If you are looking to buy a flat in OMR, you would know that Perungudi is where the realty action is. The apartments in the neighbourhood range across luxury, premium and affordable categories. To invest wisely and reap rich returns in future, browse through flats for sale in Perungudi on our website.